Mali got their first win of the ongoing 2018 Total Women’s AWCON after beating the Black Queens 2-1 in the second Group A game played on Tuesday at the Accra Sports Stadium. Ghana were hoping to get their second win of the tournament, but the Malians were solid in defence and made it a tough tie for the home team. Mali took the lead in the 24th minute when Ghana goalie Patricia Mante fouled her opponent in the penalty area. The penalty was subsequently converted by Bassira Toure. The Queens tried to get even before the end of the half, but they were not successful. 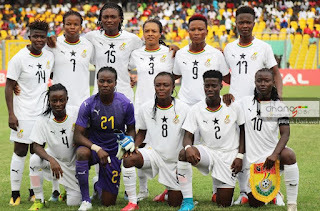 In the second half, Ghana captain Elizabeth Addo was introduced, and she went on to find a penalty for Ghana after she was brought down in the Malian area. She stepped up and netted to even the scoreline. 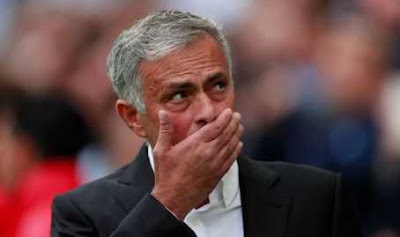 However, all the team’s work was undone by goalkeeper Mante’s misjudgment of a Malian free kick and Toure was on hand to slam home a loose ball in the penalty area. The result leaves Ghana and Mali on 3 points after their first two games. 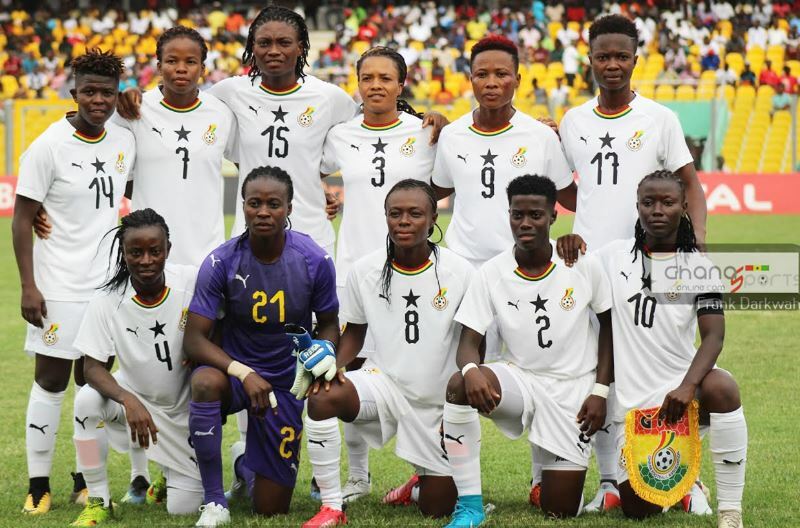 The Black Queens would have to get a result against Cameroon on Friday to have a chance to progress to the semi-finals of the competition.